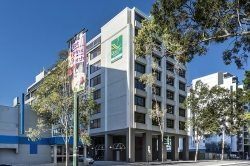 Welcome to the 4 star award-winning Quality Hotel Ambassador Perth (formerly Perth Ambassador Hotel) on Adelaide Terrace in Perth, Western Australia. This unique city on the banks of the Swan River is renowned for its lush green gardens, open spaces, blue skies and clear fresh air. 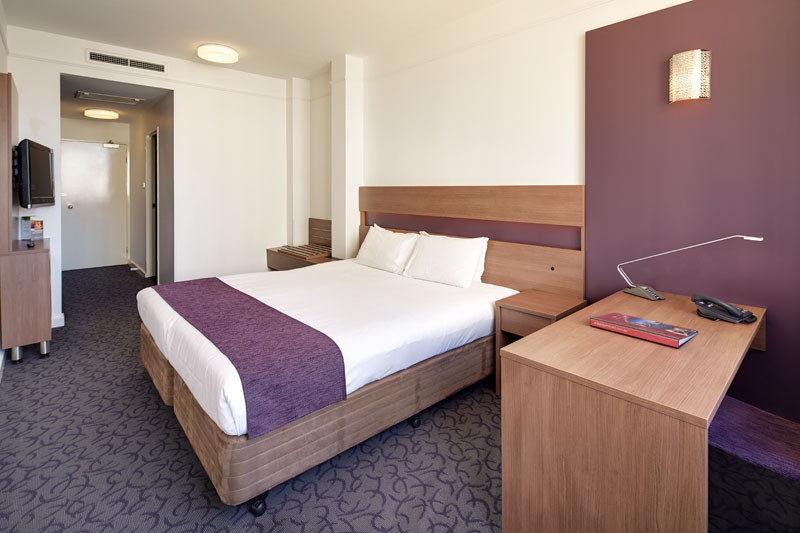 Quality Hotel Ambassador Perth offers well-appointed accommodation with 170 rooms and suites, ideal for corporate, government and business travellers, group travellers, solo travellers and couples, weekend city getaways, vacations and holidays in Perth, Western Australia. 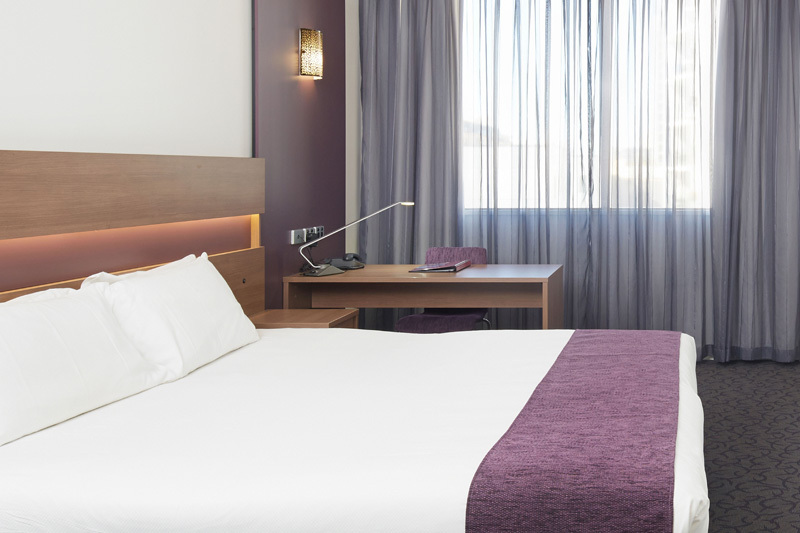 Choose from Deluxe, Premium Deluxe and Corporate Rooms through to Executive Suites, all featuring free Wi-Fi internet access, flatscreen televisions with Foxtel and movies-on-demand, ensuites with separate bath and shower, central air-conditioning/heating and a daily housekeeping service. Hotel facilities include Café 196 Restaurant and Bar, a 24-hour reception, tour desk, gymnasium and sauna, self-service laundry, dry cleaning valet service, meeting and function rooms, with on-site car parking available at a great rate of just $12.00 per day for in-house guests. Quality Hotel Ambassador Perth is a non-smoking property. Quality Hotel Ambassador Perth holds a prime position on Adelaide Terrace in the Perth CBD. 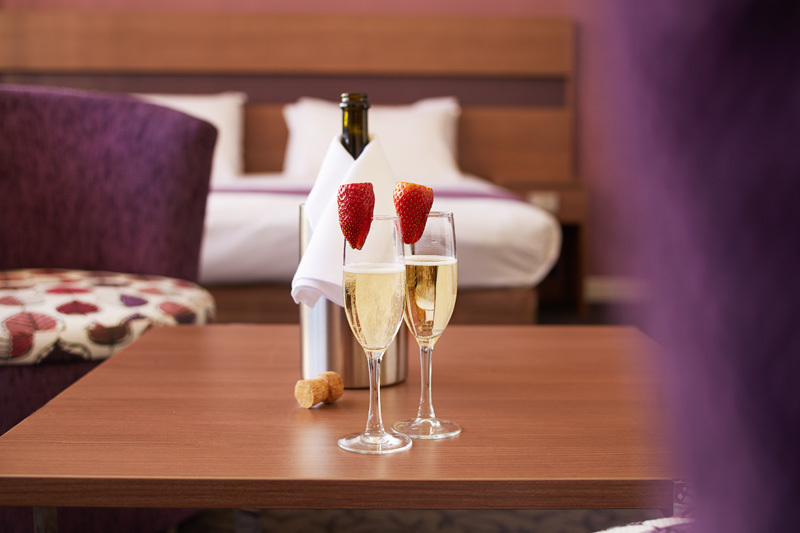 Conveniently located a short stroll from the Swan River, the Quality Hotel Ambassador Perth is just minutes to the vibrant array of shopping, dining, nightlife, cultural and historical experiences that Perth City has to offer. The city centre can be easily reached on foot or via a frequent free transit bus service. 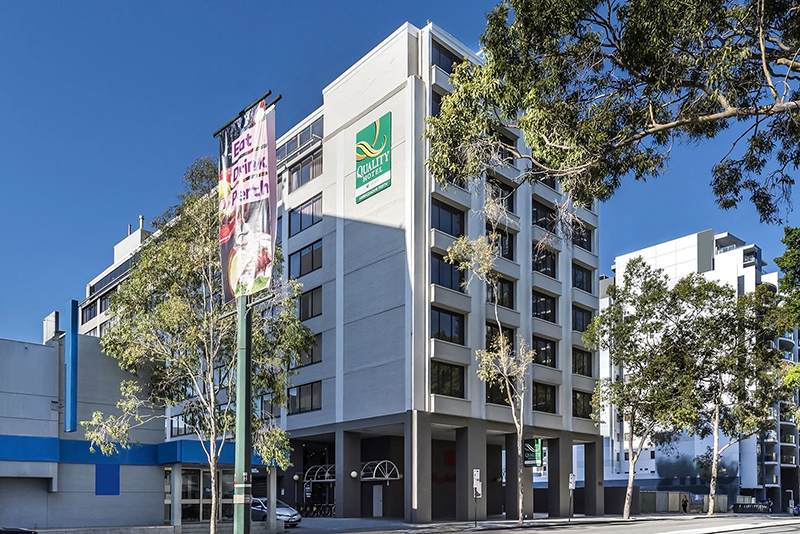 The hotel is situated 1.3km from Elizabeth Quay, 2km from the Perth Convention and Exhibition Centre, 5km from the Crown Perth Casino, 11km from the Perth Domestic Airport Terminal and 18km from the Perth International Airport Terminal. Check our our guide Explore Perth - Things To See & Do.